In part 1 and part 2 we just got our feet wet. 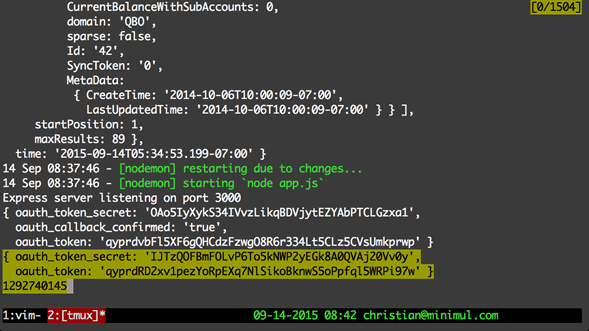 An important part of digging deeper is to check out the tests, which display more complex transactions. 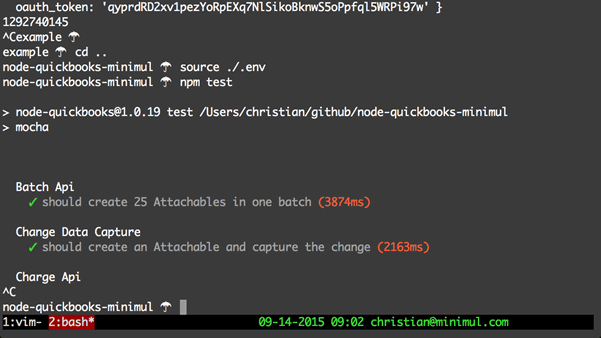 Now, in part 3 we will get npm test working being it is not as simple as you might think. Grab the latest from node-quickbooks or your fork of it. 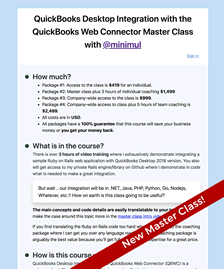 I am back to using the node-quickbooks master so in that regard I am not picking up directly from part 2. We need to spin up the example app again to get the access tokens and realm id so we can record them into config.js, which is used by npm test to properly talk to your sandbox. 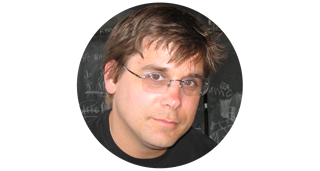 Go to the browser http://localhost:3000/. 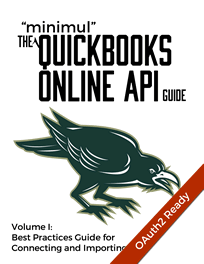 Click the "Connect to QuickBooks" button and authenticate with your sandbox. Make sure your Intuit app is enabled both for "QuickBooks" & "Payments" or you will get an error when connecting. Need to be enabled for both API capabilities. Copy the app tokens and realm id from the console. This section is at the 8:44 mark. You can shutdown the example app now. This section is at the 10:33 mark. That's a wrap for part 3, in which we "simply" got the tests running. 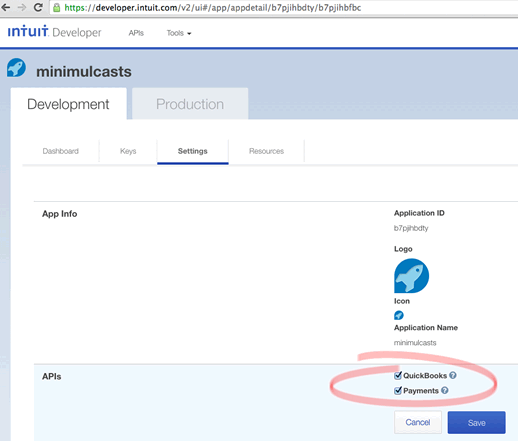 In part 4 I am going to be leveraging this test setup to answer a question on the Intuit developer forums that will show how you can leverage the tests to getting going on more complex transactions. Also, reference the code for this and part 4 of the tutorial.